Z-Max System Control Co., Ltd. was founded in April, 2000, a technical oriented company specializes in casting, parts machining and OEM production. The objective of Z-Max System Control Co., Ltd. is to serve industrial manufacturers by utilizing Z-Max’s outsourcing capability to reduce customers’ production costs while maintaining products’ high quality performance. 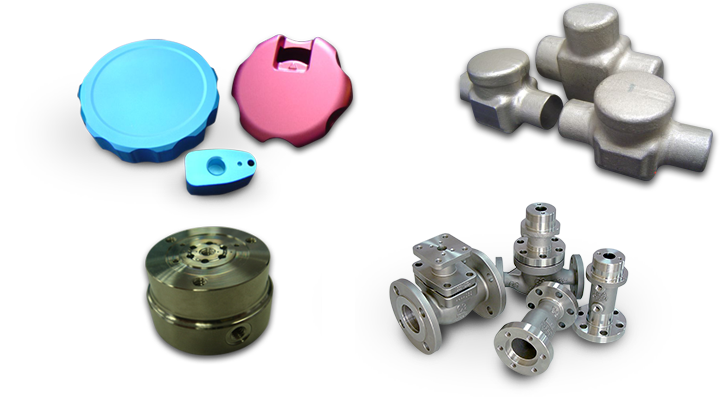 The main scope includes casting, mechanical parts for general industry, precision machining parts for semiconductor industry, automotive parts for automobile industry, and product assembly.